Start taking classes at T3 Fitness and other studios! T3's mission to be the best part of people’s day. To make fitness fun! They have a great community of people who choose to live a healthy balanced lifestyle! 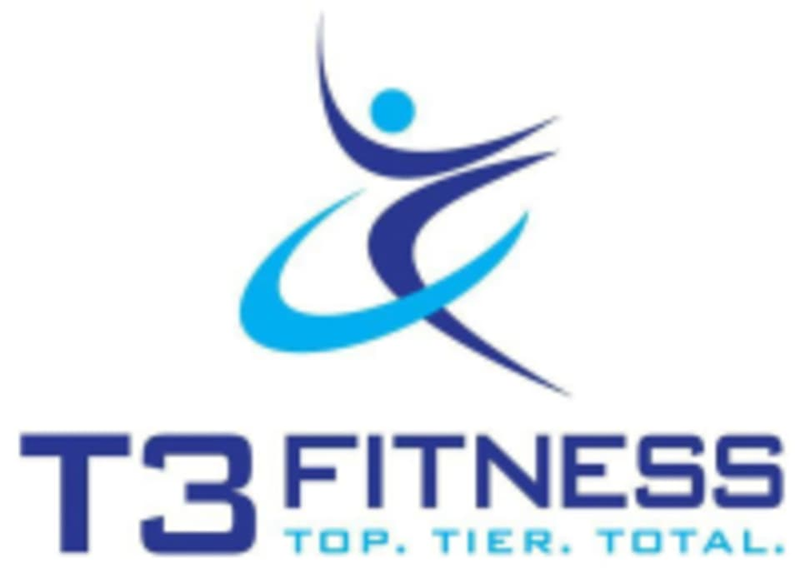 At T3 Fitness you will experience a friendly and open environment with a devoted, knowledgeable professional staff who take pride and passion for their work. Please wear comfortable workout clothing and athletic shoes. Please arrive 10 minutes prior to your first class to sign waiver. T3 Fitness is located at 11600 W. North Ave in Wauwatosa, WI. Please enter the side door facing 116th St. They are at the top of the stairs. The parking lot is in the back of the building. Small class size. Very welcoming! Im going to be feeling it tomorrow!